Do you remember a favorite teacher who made a difference in your life? Elementary school teachers play a vital role in the social, emotional, and academic development of children. What children learn and experience during their early years shapes their views of themselves and the world, directly affecting long-term success in school, work, and personal lives. As an Elementary Education major, you will begin the process of becoming such an important role model, a professional teacher, in your first semester. Become a licensed teacher in four years! Becoming a teacher is a rigorous process, but one that can be achieved at Western New England University in just four years. If you want to teach you should be someone with a passion for learning and be ready to meet all requirements for licensure as outlined by the Massachusetts Department of Elementary and Secondary Education (DESE). You will be fully prepared to teach students from first through sixth grade in Massachusetts and have reciprocity to teach in approximately 40 other states via the National Association of State Directors of Teacher Education and Certification (NASDTEC) Interstate Contract. You will complete a double major in Elementary Education and one of the following content majors: English, History, Mathematical Science, Psychology, or Sociology. We have carefully mapped out your program by working closely with other departments on campus, so that you are able to graduate in four years with a double major and are ready to teach. The program will provide you with strong content knowledge and professional skills that will you will need to become an effective elementary school teacher. You will take a mixture of education and content courses each year to meet the requirements for teacher licensure and enhance your subject matter knowledge for teaching. Required courses include: Reading and Language Arts Methods, Elementary Curriculum and Methods, Teaching English Language Learners, and Elementary Education Topics (Arts, Health, and PE). 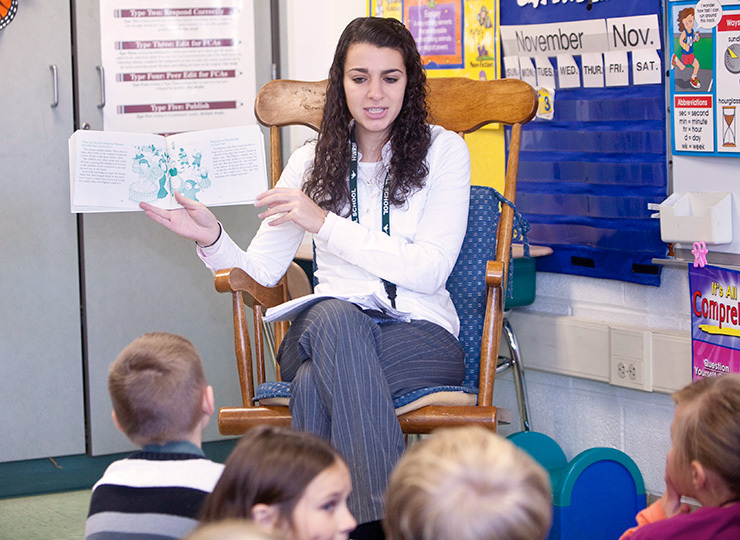 The Elementary Education major is a state-approved program, accredited DESE. After successfully completing coursework, fieldwork, and a full-time teaching practicum, you will be fully prepared to teach students from first through sixth grade in Massachusetts and have reciprocity to teach in approximately 40 other states via the National Association of State Directors of Teacher Education and Certification (NASDTEC) Interstate Contract. You will also be well-prepared to continue on to graduate school if interested in other education related jobs like school librarian, reading specialist, instructional coordinator, and guidance counselor. Elementary Education students may have interests in: Alpha Lambda Delta (First-year honor society), Psychology Club, Honors Program, Psi Chi, Mortar Board Society, and Study Abroad Program. Many of our students also participate in varsity and intramural sports, special interest groups, as tutors or peer advisors, and in student government. Members of the department have been classroom teachers, and go into local schools on a regular basis. Our prime focus is teaching and mentoring you so that you can become the best teacher possible for your students. 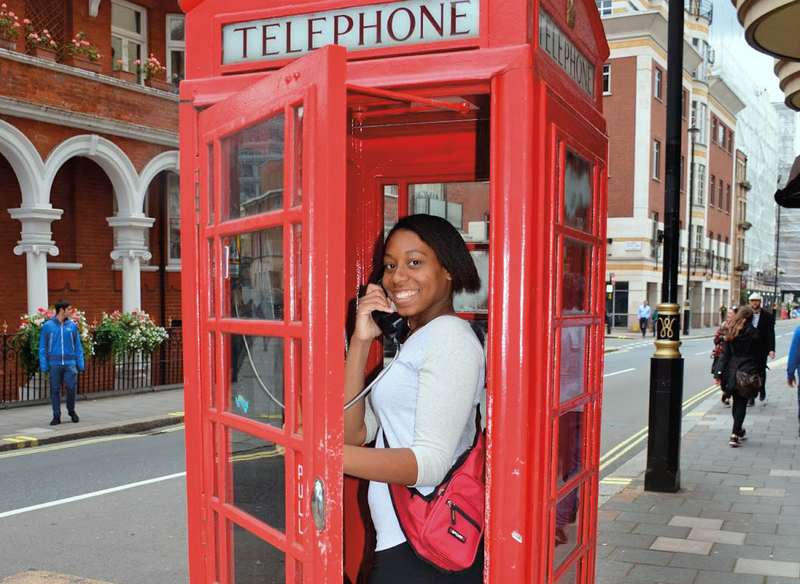 Students find our professors easy to approach and available for one-to-one consultation. During your practicum, you will have the support of a faculty member and an elementary school teacher in one of the local schools. All full-time faculty members in the Department have doctoral degrees and impressive academic credentials, as well as significant on-the-job experience as teachers in public and private schools. Elementary Education majors get out into the field as early as their first year, and no later than sophomore year. You'll have opportunities to do classroom-based field experience in local elementary schools in diverse settings. In Massachusetts, you are required to complete 75 hours of pre-practicum field study, and a 300-hour practicum (student teaching). Working with students and observing professionals in an elementary school is an excellent opportunity to explore whether teaching is right for you. Student teaching occurs only in the fall semester of senior year, allowing you the richest opportunity to learn how to set up a classroom, establish a class community, and implement a curriculum.